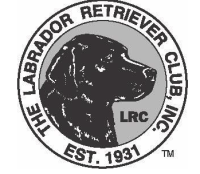 The Greater Pittsburgh Labrador Retriever Club was formed in 1995 by a handful of dedicated Labrador fanciers. 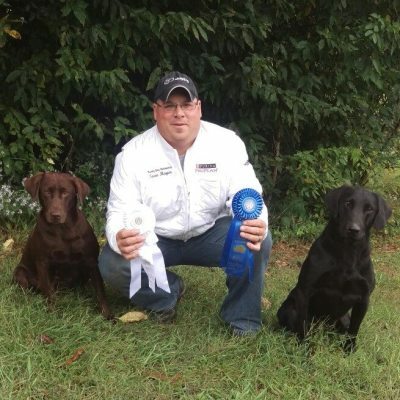 To date we are the only AKC licensed Labrador Retriever Specialty club in Pennsylvania. 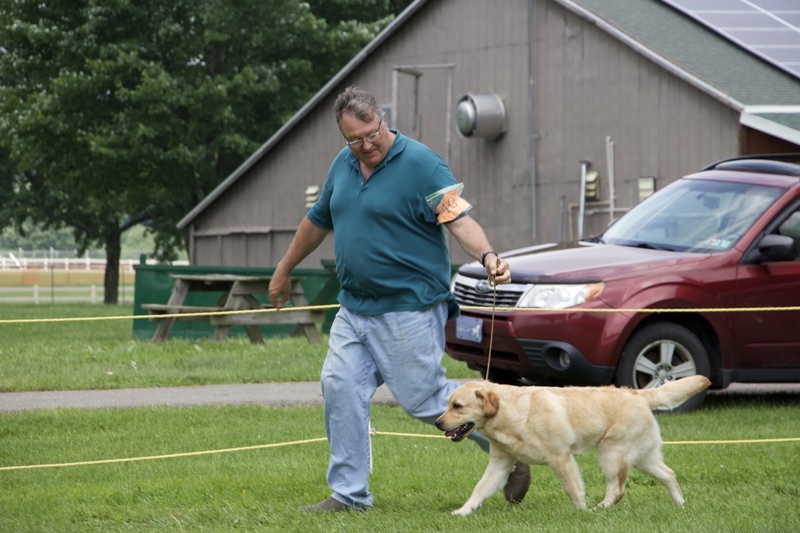 The club is comprised of a variety of members with backgrounds in conformation showing, hunting and hunting retriever tests, obedience, agility and even pet therapy. Many of our members are dedicated to having dual purpose Labradors and are active in both the show ring and the field. Others may have just acquired their first Labrador and are exploring all that the club has to offer. 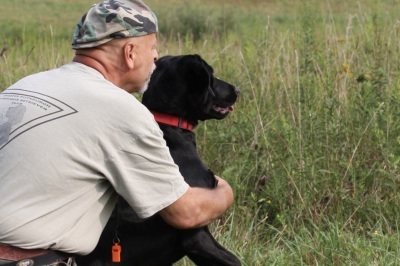 Our primary mission is educate the public, labrador owners, and potential owners in all aspects of the Labrador Retreiver, protecting the quality of the breed in the Greater Pittsburgh area. Single Master (60 dog limit), Double Junior, Single Senior. 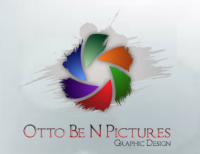 Check entreyexpress.net for more information on entry dates. Cooper's Lake Campground - See our Specialty page for more information.